25) And Nicki Minaj smiled for the camera. 25. 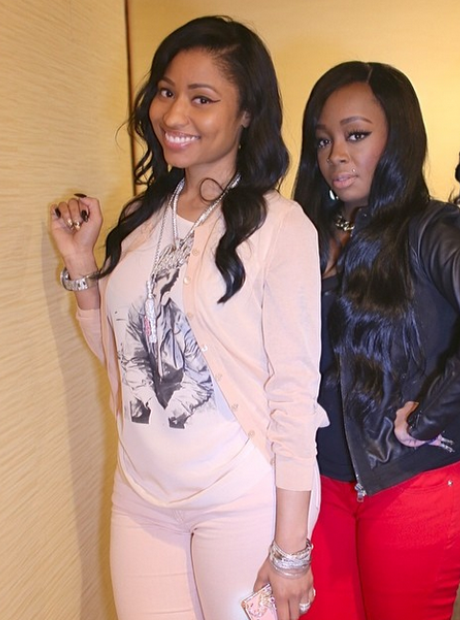 25) And Nicki Minaj smiled for the camera.